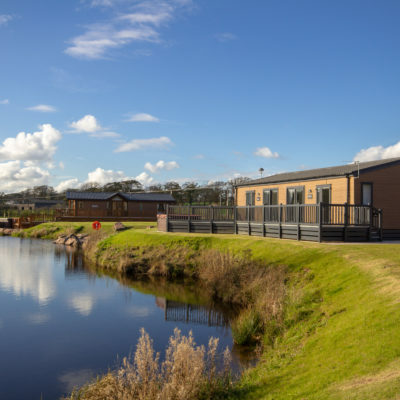 Border Caravans is the family group company encompassing Lilliardsedge Park & Golf Course, Riverside Park, Mouswald Lodge Park and Westlands Country Park. 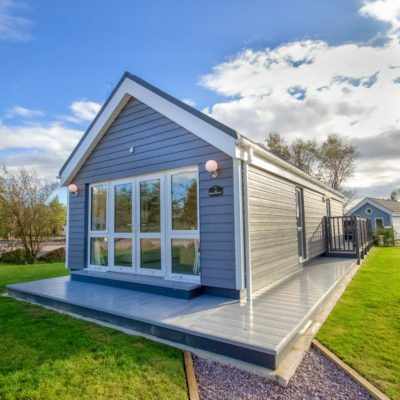 Whether you wish to purchase your own luxury Caravan or Lodge Holiday Home, live in a residential park home, hire a quality caravan, luxury lodge or stone Cottage or even bring your own touring caravan, motorhome or tent, we have something for everyone on one of our Family owned and run parks. 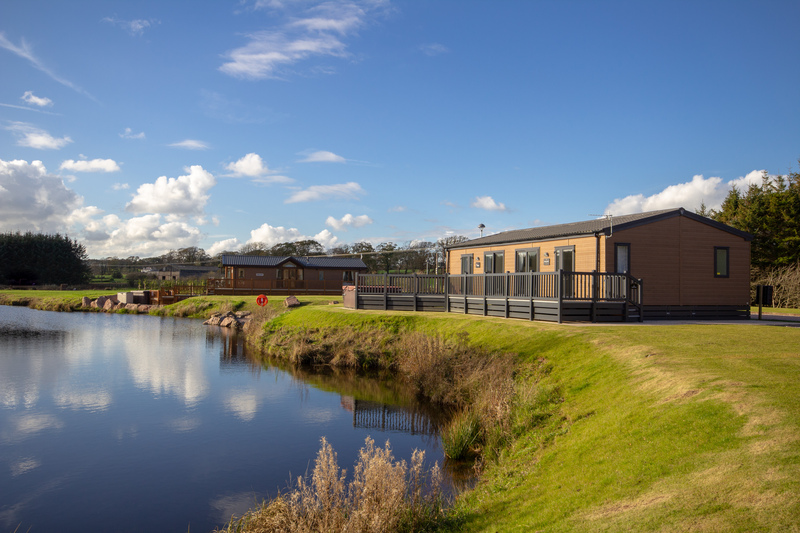 Lilliardsedge Holiday Park centrally located between Edinburgh and Newcastle. 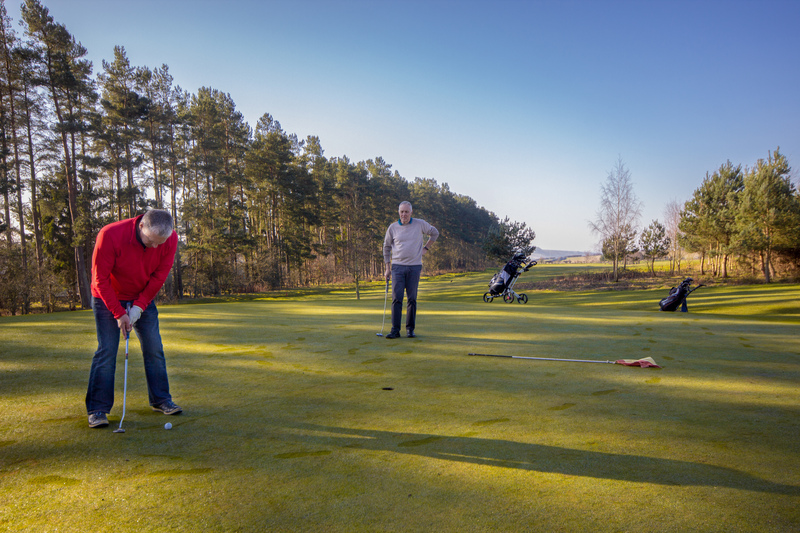 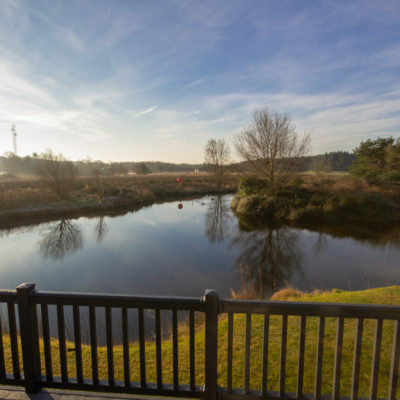 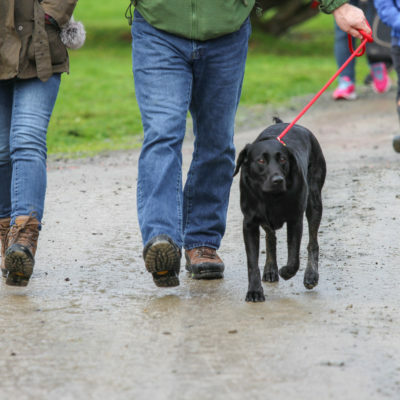 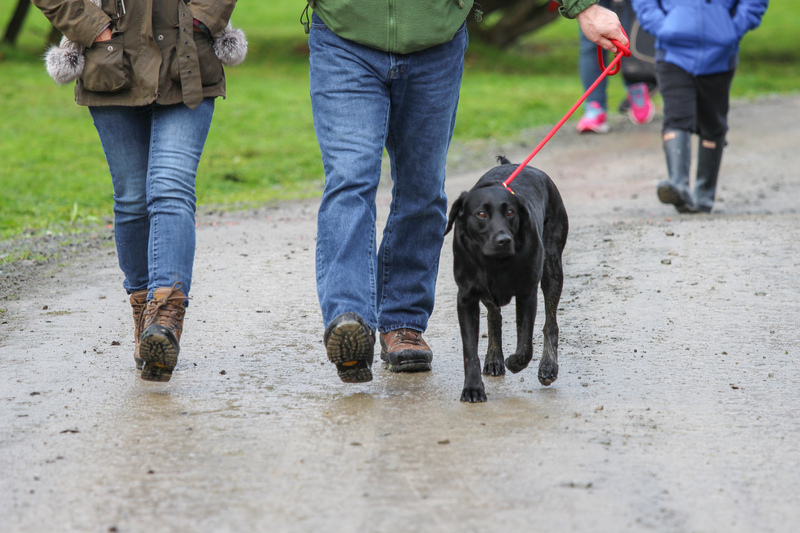 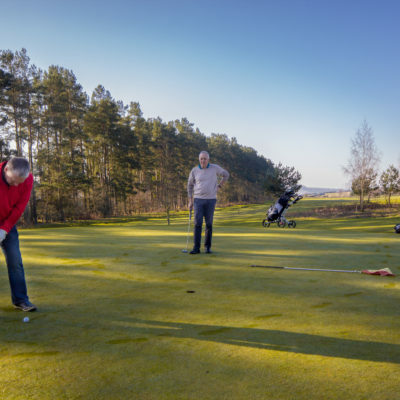 The park has been family owned and run for over fifteen years and has a twelve month holiday licence so you can enjoy the park and its local surroundings all year round! 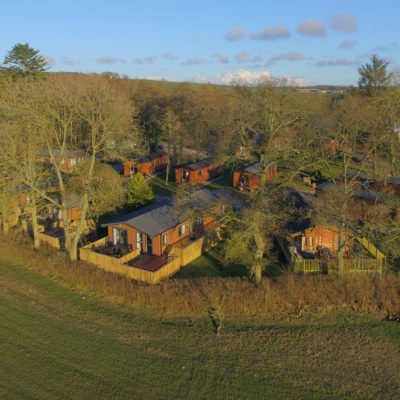 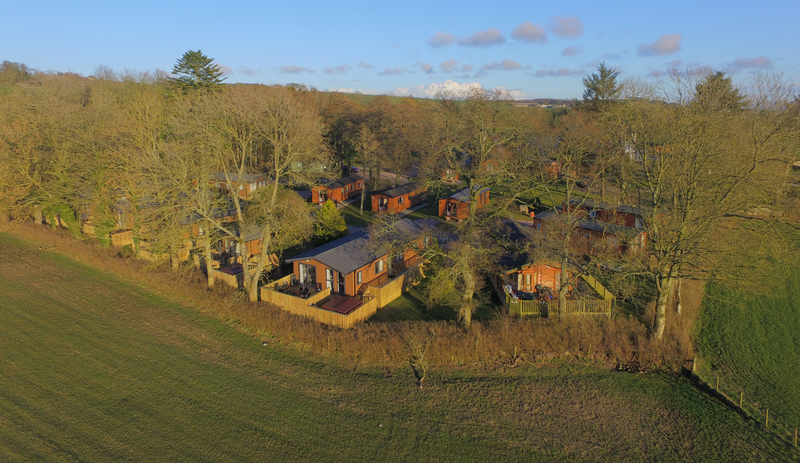 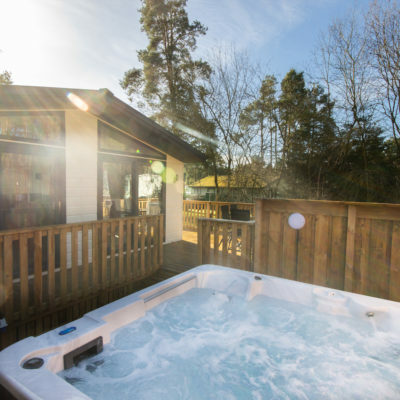 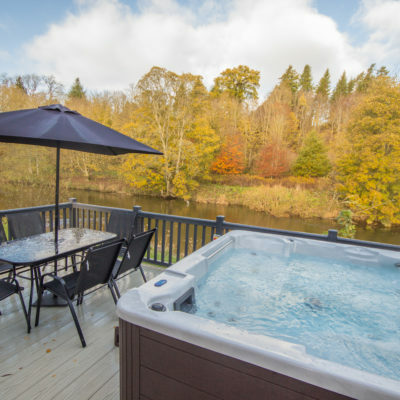 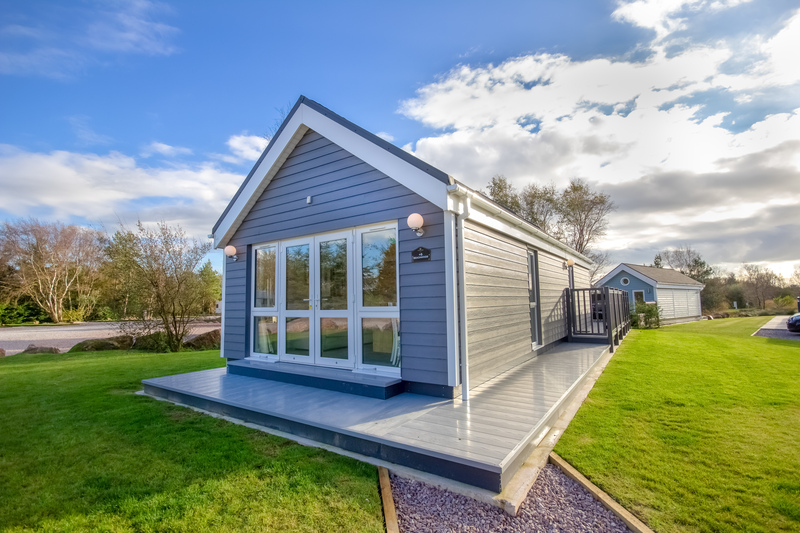 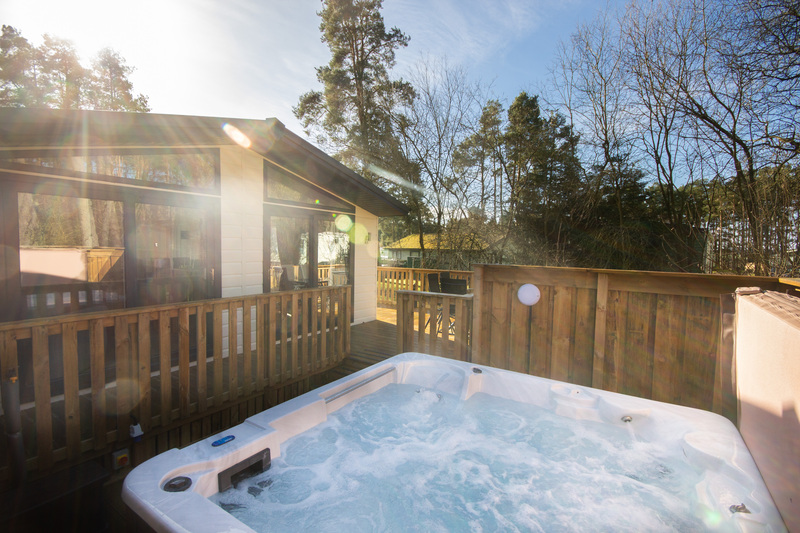 Located on the banks of the picturesque River Teviot, our ten acre, eleven month holiday licence park offers charm and luxury for the adventurous holiday goers and relaxation for long term holiday owners. 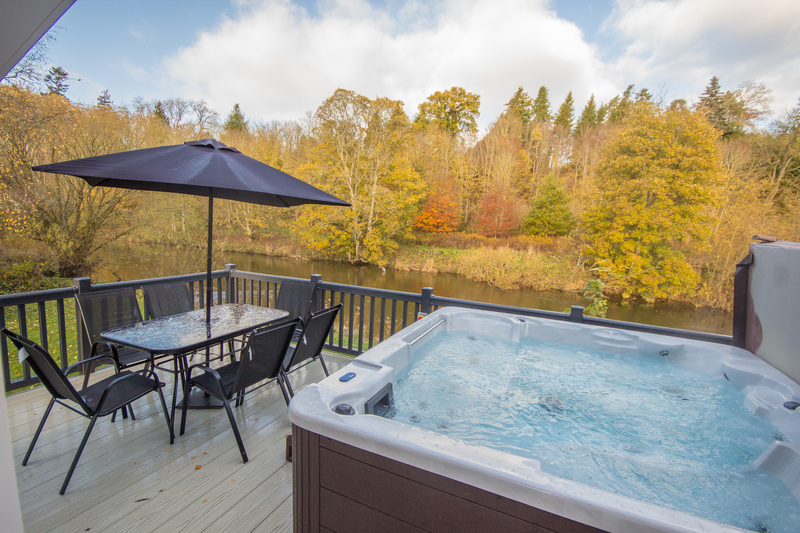 Based in Dumfries & Galloway, only 10 minutes drive from the motorway. 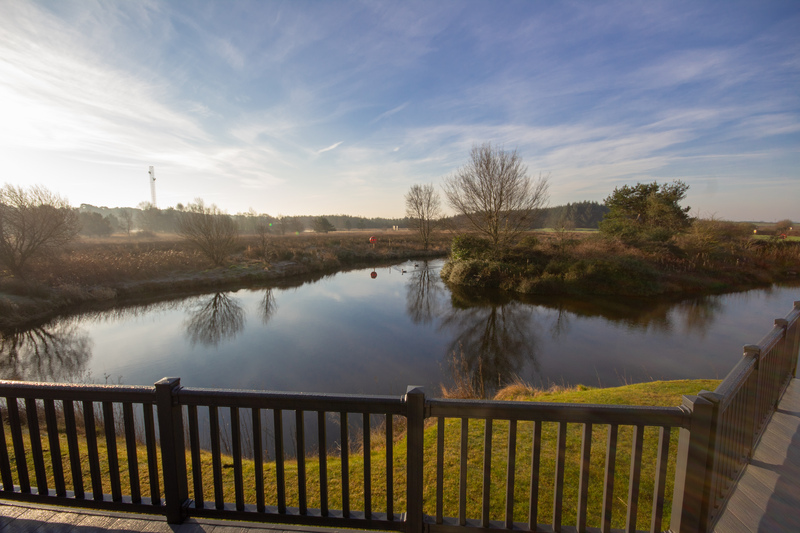 One of the country’s first class locations for clay pigeon shooting and fly fishing.